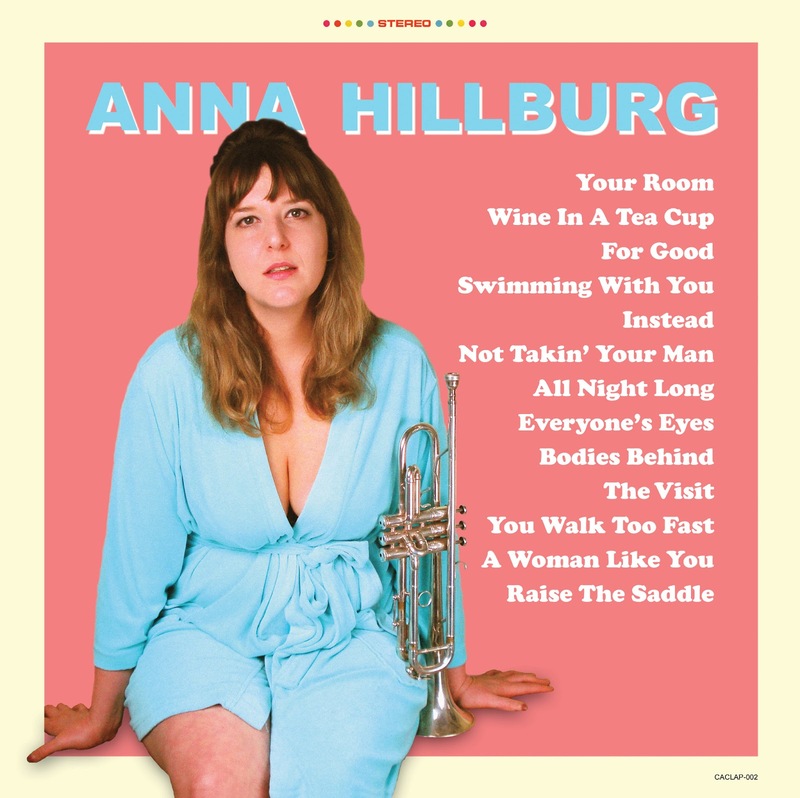 You are currently browsing the archive for the ANNA HILLBURG category. 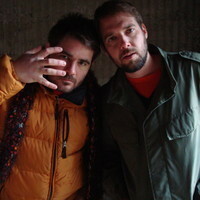 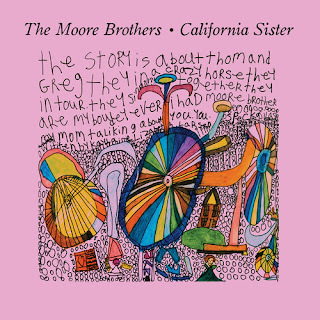 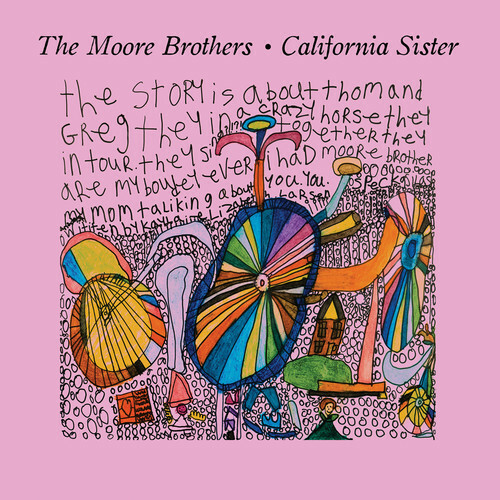 Stream the Moore Brothers‘ digital single from their upcoming new 6th full-length “California Sister.” Order, HERE. 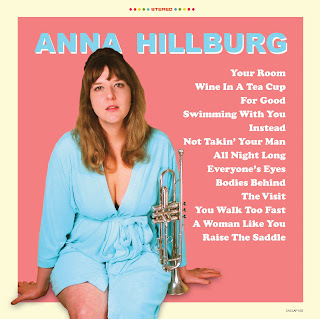 Also… listen Anna Hillburg’s self-titled debut album, Greg Moore has written 3 songs and played for her.